To date, CJII funds have supported more than 8,000 people across New York City and New York State. Reflecting the diversity of investments, CJII has supported people regardless of age, ethnicity, or lived experience. 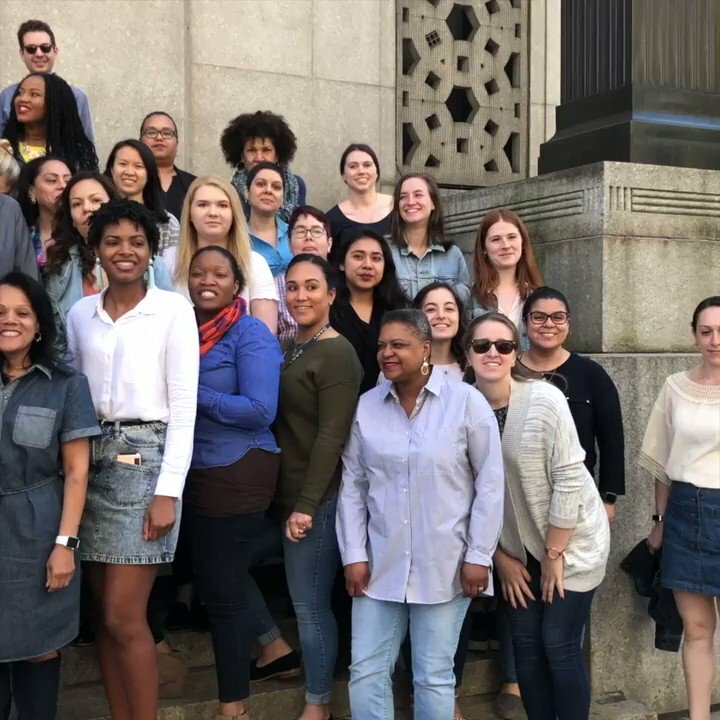 The jurisdictions funded under the Manhattan District Attorney’s Sexual Assault Kit Backlog Elimination Grant Program have seen tremendous results. Over the duration of the program, 32 jurisdictions across 20 states sent over 55,000 backlogged kits for testing. Effective August 1, 2018 our office no longer prosecutes most marijuana smoking and low-level marijuana possession. The office released statistics pertaining to the first six months of the policy. Effective February 1, 2018, our office no longer prosecutes the overwhelming majority of subway theft of services cases. The office released statistics pertaining to the first year of the policy. 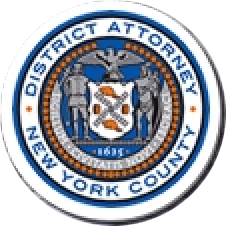 In case after case, a Manhattan grand jury uncovered heartbreaking frauds in which small properties representing the whole of a family’s accumulated wealth and heritage over fifty years was brazenly snatched by criminal fraudsters. Effective February 1, 2018, our office no longer prosecutes the overwhelming majority of subway theft of services cases. The office released statistics pertaining to the third quarter of the policy.